View basket “STOMPLFO 8-pin tap tempo LFO” has been added to your basket. 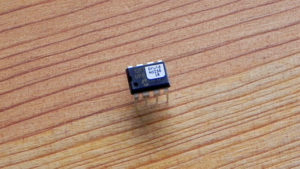 The STOMPLFO tap tempo chip is a simplified 8-pin version of our popular TAPLFO chip. It is intended to replace the typical (and boring!) dual op-amp Schmitt trigger/integrator LFO that turns up in a million stompbox and guitar pedal designs. 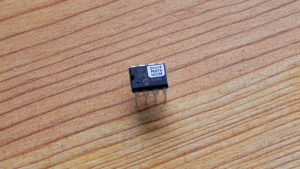 It provides 8 waveforms including two interesting random waves, and can generate frequencies from 0.05Hz to 25Hz. 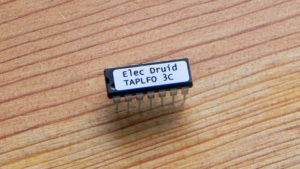 The LFO frequency, waveform selection, LFO depth, and output offset voltage are all voltage-controlled using 0-5V. 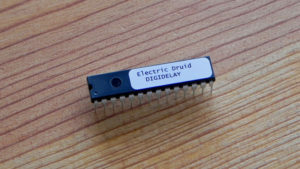 If you’d like to program your own chip for personal use, code and further details are available over on the original article about the new Druid chips. What a fantastic chip. 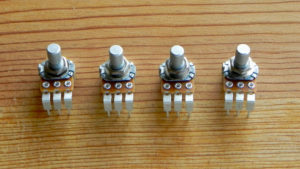 No more non polarised caps in integrator/schmitt trigger lfo’s. 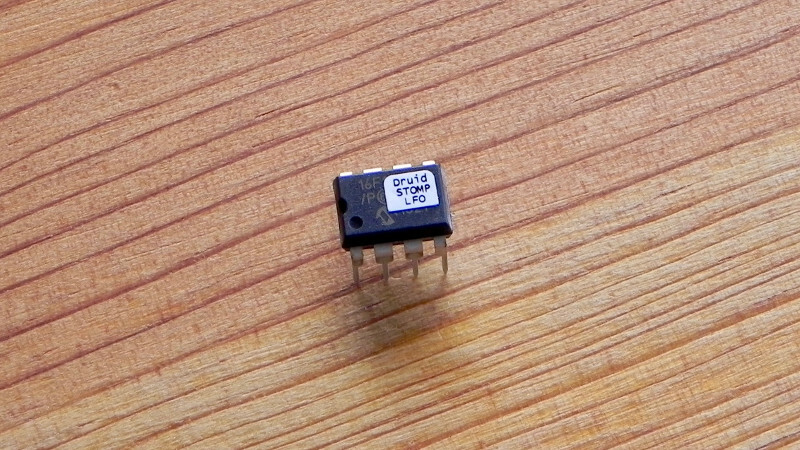 Everything I ever wanted in an lfo in a simple 8 pin dip package.